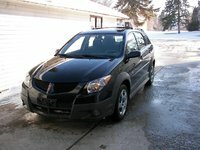 Users ranked 2010 Pontiac Vibe against other cars which they drove/owned. Each ranking was based on 9 categories. Here is the summary of top rankings. Have you driven a 2010 Pontiac Vibe? Displaying all 4 2010 Pontiac Vibe reviews. Looking for a Used Vibe in your area? CarGurus has 585 nationwide Vibe listings starting at $1,200. Very Special Little Car. — This is my second Vibe. 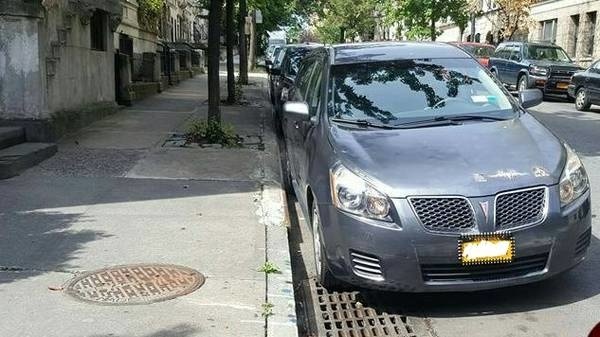 I can park it, turn it and drive it with ease. 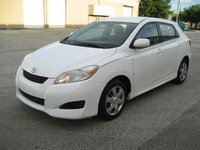 It is very comfortable inside and t the cargo room is exceptional. In my last one I carried dishwashers to job sites with room to spare. It has a very speedy engine and I have had no mechanical issues at all. It is just a neat car for adults or kids! And, it has On Star, XM Radio and MP3!!! I occasionally use the phone so I don't have to cell phone my calls. I like this car!! Pros: A spiffy little car with amazing room inside. Great gas mileage and performance. Great All In One Car — What can I say...it is totally Toyota Quality with GM adding better styling and suspension. 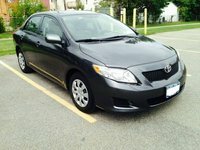 Love the sporty almost SUV look with 46mpg hwy(CDN) and find it very good to drive. Don't like the lack of being able to see the front of the car and don't like the big pillars in the back re: visability...but the huge side mirrors correct that. Easy to get in and out of, good finish insiside, very intuitive controls etc. Fun to drive... great looking sporty yet practical car. Even without the front fold flat, I transported a 6 foot product with the right and front passenger seat folded down... very practical indeed! Love it! Pros: Versatility, fuel economy, cargo options, high head room, roomy interior, standard shift that does not bump the knees of my passengers, solid feel.